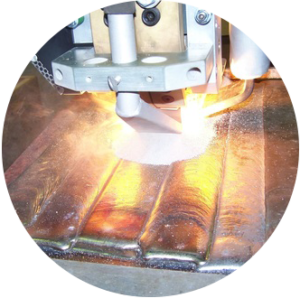 Euroweld is able to provide turn-key systems for joining, cladding, machining, and heat treatment for your specific components or applications. 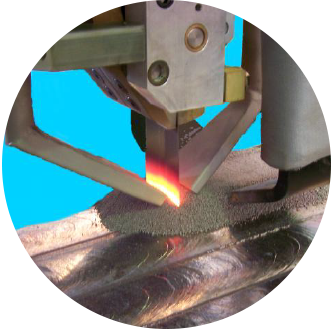 A novel strip cladding welding head was designed and has been continuously improved to meet specific industry needs. This special head mechanically forms the strip and introduces a level of rigidity to the strip which enables its use in the extended stick-out (ESO®) mode for both SAW and ESW applications. 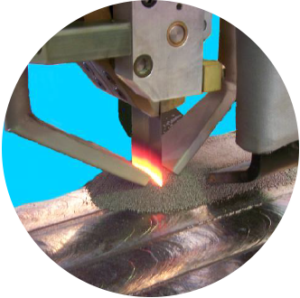 Parameters for the ESO® strip cladding technique have been established for many of the traditional cladding alloys as well as specialty needs. 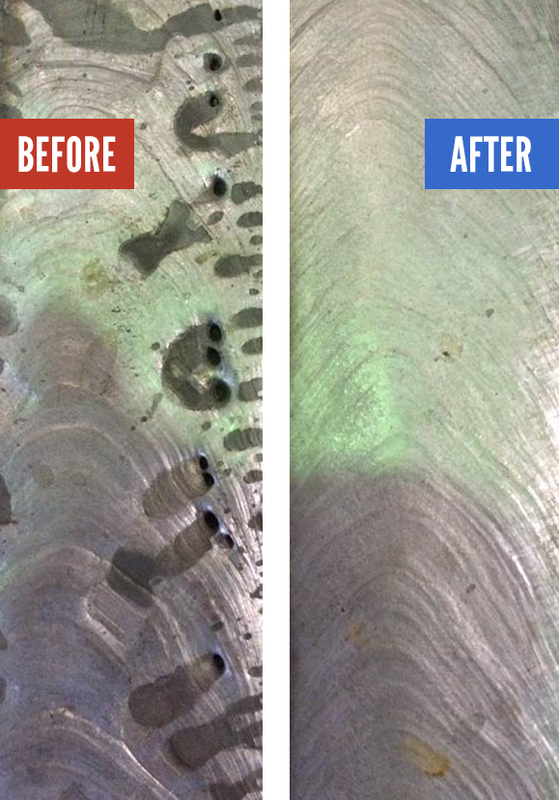 By using the extended stick-out electrode extension cladding method, SAW cladding techniques are now capable of surpassing the traditional ESW methods in actual deposition for many applications. 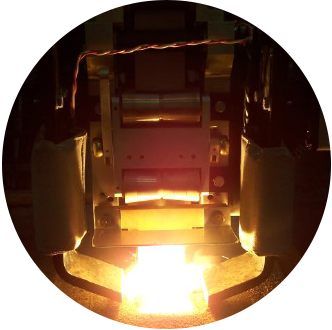 This is important for at least two major reasons: SAW is user friendly and many fabricators already possess equipment that can be modified to implement ESO® strip cladding. The contact shoe is water cooled to increase life and reduce the overall size of the component. Electrode extensions of 60 to 100mm are common. 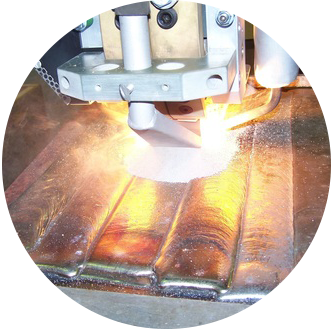 The benefits of higher deposition when strip cladding can only be realized with an integrated system approach. System requirements include: proper power sources, strip feed controls, a special strip head or feeding mechanism, magnetic steering controls, complementary strip and flux. At a dry flux at a rate of more than 200 kgs. 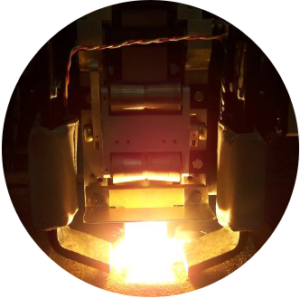 (440 lbs) per hour, our Dry Flux Oven can achieve moisture levels below 0.05% [MIL-E-22200G] with most SAW Fluxes. The Joule Box has been designed to measure volts and amperes for monitoring procedure variables and calculating heat input. JOULE BOX 2 is a self-contained, fully digital, raw data, fast sampling device Samples and analyzes over 10,000 events per second.